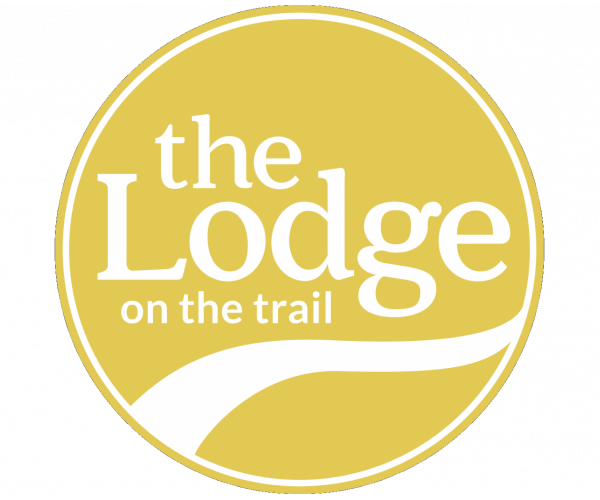 For exceptional Purdue University apartments, look no further than The Lodge on the Trail. Located on Cumberland Avenue just minutes from campus, our community offers apartments with 2- and 3-bedrooms and attached bathrooms, large closets with mirrored doors, and balconies. Apartments come fully furnished and have full-size washers and dryers. With a 24-hour fitness center, swimming pool, basketball, volleyball and tennis courts on site, you’ll never have to spend money on a gym membership as long as you live here. And our computer lab with high speed Internet and private study rooms make staying on top of your schoolwork that much easier. Plus, we offer leases by the bedroom (not the unit), so you’re never responsible for your roommates’ rent. And speaking of… Rent is all-inclusive. What more could you want? Contact us today to schedule a tour of our Purdue University apartments!